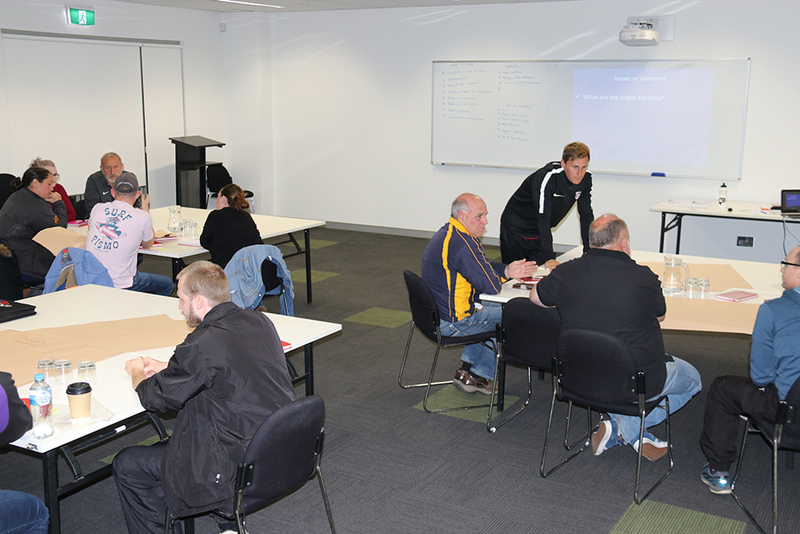 Northern NSW Football (NNSWF) held their second Club Coach Coordinator (CCC) workshops last month for 2018. Workshops were held in the Hunter, Port Macquarie, Coffs Harbour, Grafton, Ballina and Lismore and were attended by twenty-five (25) CCC’s. The CCC program is a Football Federation Australia (FFA) initiative that provides support for coaches within a club environment. NNSWF Coach Education Coordinator Tom Oldaker said that the primary purpose of the role is to provide relevant and valued coach support. “Monitoring and mentoring coaches to conduct appropriate quality football activities will enhance both the player and coach experience,” Oldaker said. The key learning outcomes of the workshops were to identify and address the perceived and actual barriers and challenges faced by the CCC’s. “In the workshops, Club Coach Coordinators discussed and shared experiences on the barriers and challenges they faced. Findings from the workshop suggest these are consistent with the research conducted throughout Australia. “We have identified time restriction, narrow-minded coaches who are resilient to change and a poor communication structure within clubs are among some of the biggest challenges our CCC’s face,” Oldaker concluded. NNSWF will work closely with FFA to provide the best practice to support the CCC’s in managing these challenges. 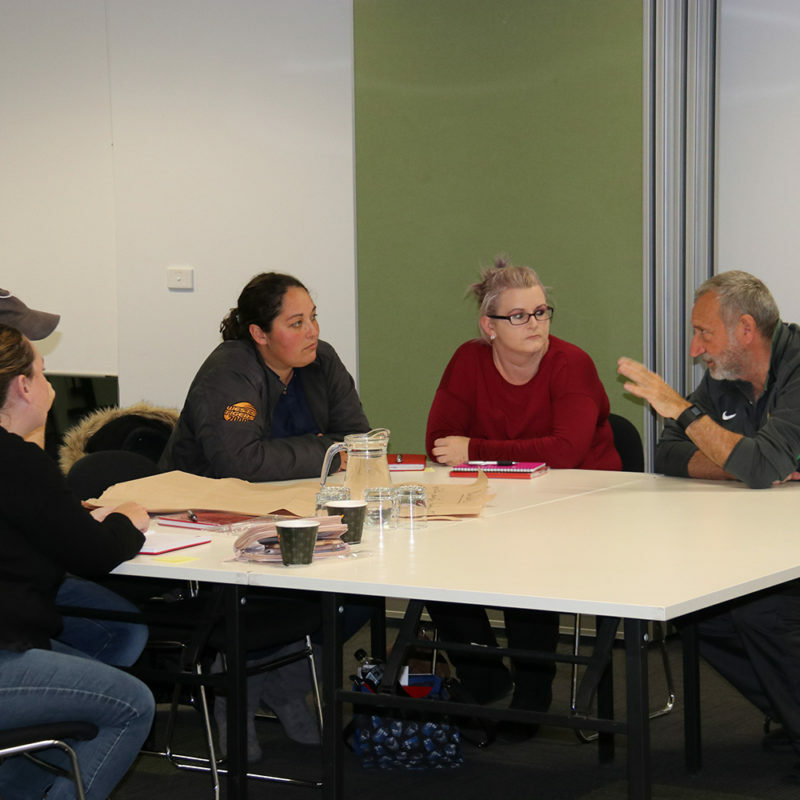 The next CCC’s workshops will be held in Armidale and Tamworth.